At ASAP our mission is to provide students the ability to learn and grow within our offerings of artistic sports in a fun, safe, and clean environment. Artistic Sports Academy Plus (ASAP) is a state of the art facility located in the Bradford Village Complex off of Route 22 in Harrisburg, Pennsylvania. Quality instruction by highly trained staff will ensure that your child’s learning is optimal. ASAP offers recreational gymnastics (age 18 months – 18 years), cheer tumbling, dance and dry land diving classes, as well as, private lessons, birthday and other types of parties, open gym and special events. In 2004 Barry Mattern opened the doors to Artistic Sports Academy Plus. 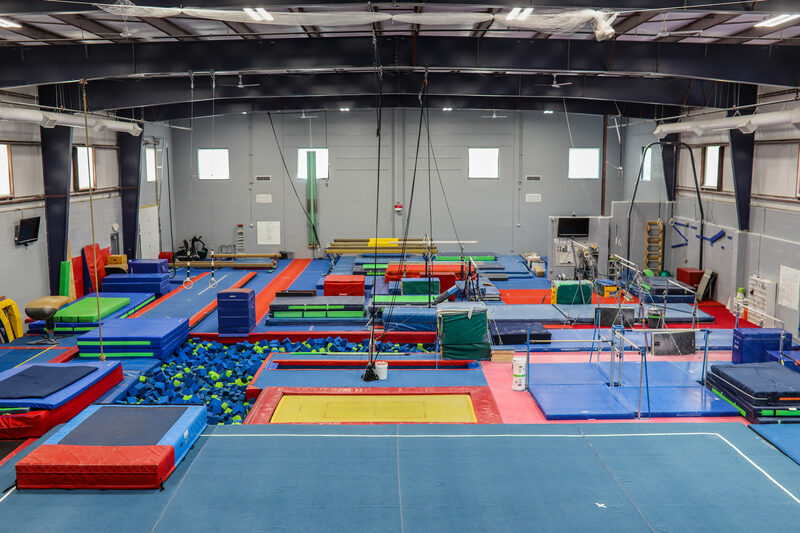 With coaching experience of more than 25 years and having co- owned an area gymnastics facility, Barry was able to build a successful artistic sports business that has drawn highly qualified coaches from the surrounding area. The staff and athletes take great pride in the gym and are continuously striving for excellence. To arrange a tour of our Kids Zone facility and our main facility, please call the office.